First, the basics. You'll need to make sure your'e drinking enough water. Trust me, even more than you're presently consuming. Add a few more glasses of filtered water to your day (I like mine with lemon) and watch your face plump back up and your eyes shine bright again. It's a basic beauty truth you (and your face) cannot afford to ignore. What's more: being hydrated keeps all of your body's systems running and aids in having a clear and glowing complexion. Just drink. Trust me. Now on to products. Exfoliating and moisturizing are key here. I like to use a resurfacing mask from time to time to keep skin smooth and glowing. Tata Harper's mask has reached near cult-like status amongst beauty enthusiasts and now I see why. Wow! What a difference this little $55 investment can make. Use once a week for best results. 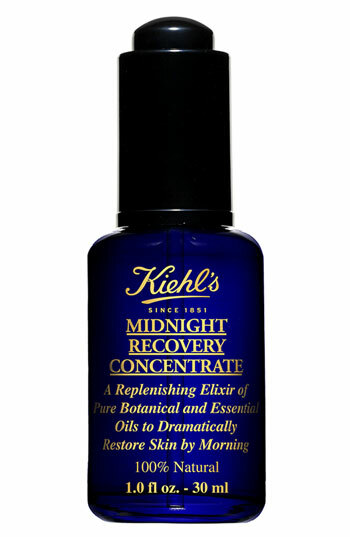 I like to do mine at night and follow it with a one-two punch by using Kiehl's Midnight Recovery Complex ($46) because you should never strip your skin without putting on a soothing layer of nutrients & antioxidants next. Boom! Glowing skin by morning with little effort on your part. Now... moisture. I can't deny my love of Bliss products. Deeply hydrating, they play well with makeup (a huge pro) and lend me a flawless finish. Loaded with peptides & antioxidants, this longtime beauty bag staple of mine has earned its place in my personal hall of fame (cue the confetti!). 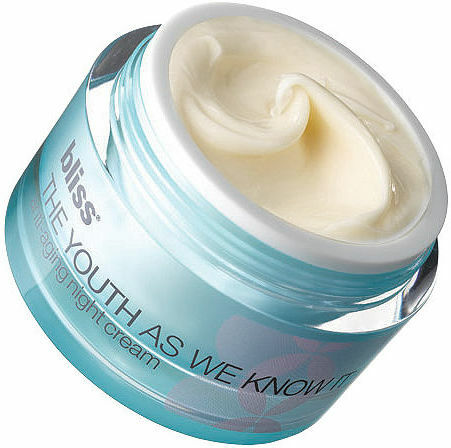 While I know I should be upgrading to cosmeceuticals and the like (and I do here and there), when in doubt I bust out the Bliss Youth As We Know It Day & Night Cream. Works like a charm to rev up my skin. 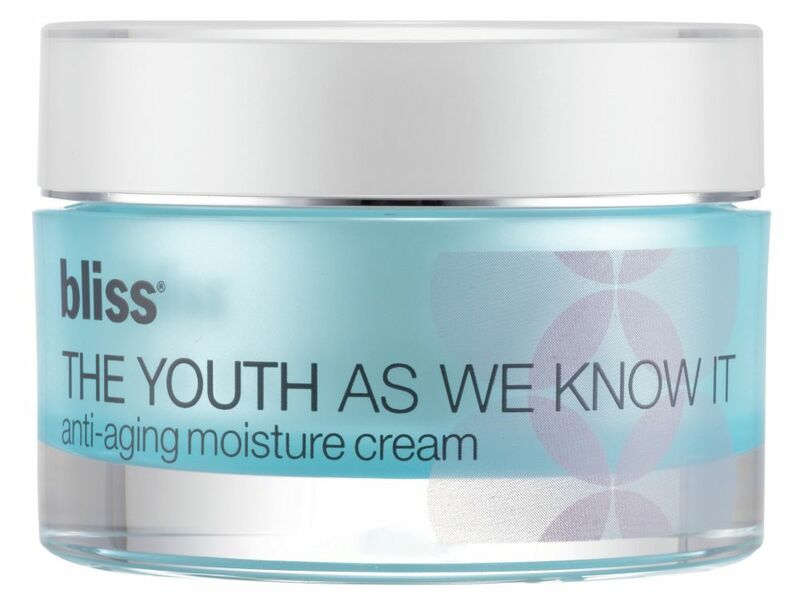 The tips above all help induce a naturally dewy visage. But let's be fair... it's nice to have a little "help" inducing that ethereal glow. While there is no substitute for great skin and vibrant well-rested eyes, you can leverage the power of skillfully applied cosmetics to bring out your inner Gigi Haddad. What beauty products do love? 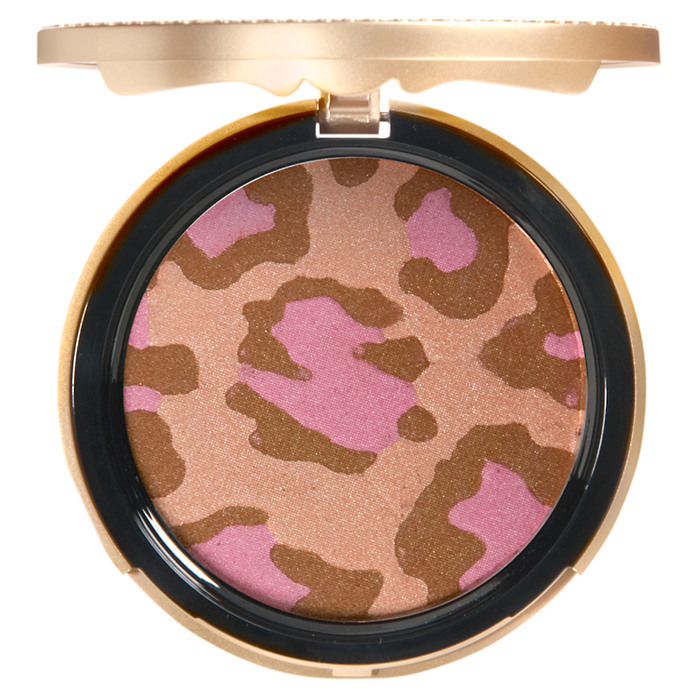 My winter go-to for a pop of color is the Too Faced Snow Leopard compact. It's just the right mix of pinks, golds and tawny bronzers for my yellow-undertone skin. The shimmer isn't too shimmery and the bronze isn't too bronze. It's just right when applied with a light touch. I prefer a kabuki brush like Aerin's for feather light dusting on temples, apples of cheeks and anywhere else the sun might actually have graced your skin. But... go lightly, sister! Less is more. My final tip? Exercise!!! Girls, you're going to need to move that body to get blood circulating. Don't miss out on the sheer beauty of truly radiant skin caused by a healthy (read: active) body. Choose an activity and stick with it. Or choose a half dozen and enjoy them all. Given the choice I'd mix in yoga, zumba and cardio kickboxing every week. I love to move it, move it and I'm a firm believer in the necessity to maintain your fitness and build healthy habits. Remember: one body for what promises to be a long life. Take care of yours and it will long take care of you. Promise.